Hello to my lovely readers, recently I hit 600 followers and I just want to say a big thank you. Hopefully you saw my makeup look I did using the Kardashian Beauty Touch Tone palette today I'm going to review that palette. From Ulta website "Kardashian Beauty Touch Tones Gradient Eyeshadow is an eye color kit you will use with great frequency since it transmits mega-style options. This Eye Kit includes a stripe of separated, but blendable eyeshadows in three colors and a highlighter. Select the color tones you like and decide what tone you want simply by your application technique. Every tone coordinates, so there are no wrong decisions to worry about! 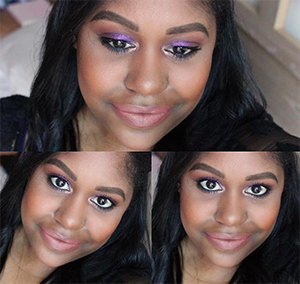 Long lasting, buildable formulas mean Touch Tones don't require touch ups!" Available in Echo, Silhouette and Mirage which is the palette I'm reviewing for you today. This palette comes with eight shadows which is in a plastic case palette. First I'm going to start with the matte shadows. 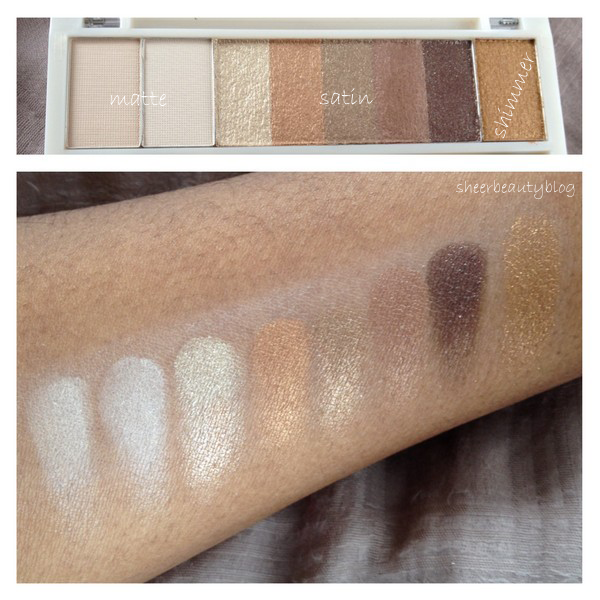 There are two matte shadows in this palette both are neutral shadows. The matte shadows are chalky, I'm not going to lie this was a disappointment but when applied to the eye lid it blends out and looks natural. Next in the palette are the satin shadows. There are five satin shadows. I was so surprised at how pigmented the satin shadow are very nice quality, I have no complains with these shadows. Every single shade from the satin shadows is gorgeous. Last is the shimmer shadow which there is only one in this palette, this shadow is called a shimmer shadow on the back of the palette but I have to say it remind me of a pressed pigment. There is some fall out when applying this shadow and it is a bit flaky when picking up the product with a brush. To avoid fall out when I use this shadow which is a beautiful colour, I now spray my brush with fix plus first. This step makes the shadow even more pigmented and stop the fall out. With this shadow you need to work at it to apply to the eye lid which is disappointing because it's a beautiful shade. All together the shadow shadows that you can use for night and day, I would recommend this palette it is a nice palette for a great price. 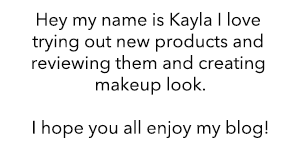 Kardashian Beauty is available at Ulta and online in the UK. 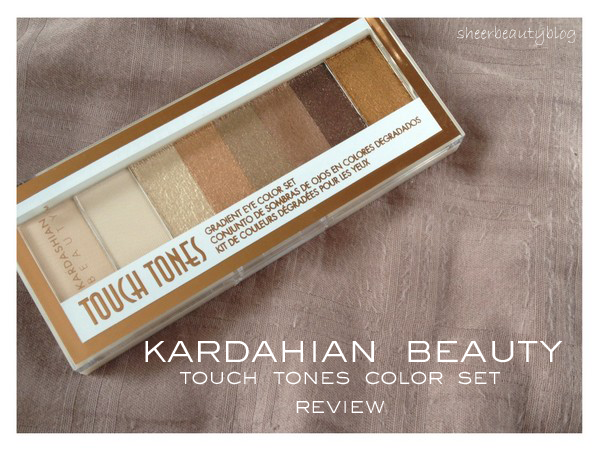 Would you try this palette or any other of the touch tone palettes? Lovely palette!! The colours are so pretty, and the swatches look So pigmented! Great review! This looks like a really really great palette, much better and consistent quality than their eye kits with the blush! I love the bronze glam colors!